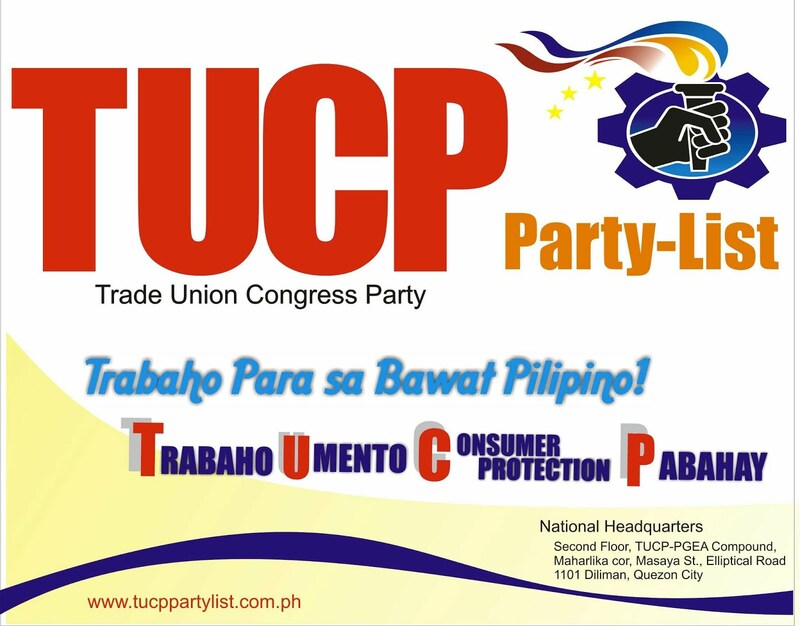 Petitioner Trade Union Congress of the Philippines (TUCP) respectfully files this Memorandum of Appeal with this Honorable Commission, assailing Wage Order No. NCR-15 dated 16 June 2010 issued by the National Capital Region Tripartite Wages and Productivity Board (NCR TWPB) granting a P22 increase in minimum wages for non-agricultural, agricultural, Private Hospitals with bed capacity of 100 bed less, retail/service establishments employing 15 workers or less, and manufacturing establishments regularly employing less than 10 workers in the NCR. NCR Wage Order No. 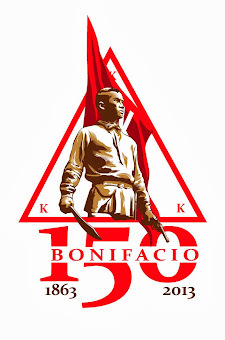 15 was published on June 16, 2010 and, therefore, this Appeal is filed within the ten-day reglamentary period provided for in Article 123 of Republic Act (RA) No. 6727. Appellant is assailing Wage Order No. 15 on the following grounds. 1. THE NCR RTWPB COMMITTED GRAVE ABUSE OF DISCRETION, IN ISSUING WAGE ORDER NO. 15 PROVIDING FOR A WAGE INCREASE OF ONLY P22 PER DAY IN THE MINIMUM WAGE OF NON-AGRICULTURAL, AGRICULTURAL, PRIVATE HOSPITALS WITH BED CAPACITY OF 100 BED LESS, RETAILS/SERVICE ESTABLISHMENTS EMPLOYING 15 WORKERS OR LESS, AND MANUFACTURING ESTABLISHMENTS REGULARLY EMPLOYING LESS THAN 10 WORKERS, IT GROSSLY DISREGARDED THE VERY SPIRIT AND INTENT OF RA 6727 WHICH EXPRESSLY MANDATES THAT, IN FIXING MINIMUM WAGES, THE BOARD SHALL ENSURE DECENT STANDARD OF LIVING NECESSARY FOR THE HEALTH, EFFICIENCY AND GENERAL WELL-BEING OF EMPLOYEES. 2. THE WAGE ORDER IS CONTRARY TO LAW. RA 6727 clearly defines the rationale for the creation of the Regional Tripartite Wages and Productivity Boards (RTWPBs). Section 2 of RA 6727 declared as the policy of the State to rationalize the fixing of minimum wages and to promote productivity-improvement and gain-sharing measures to ensure, among others, decent standard of living for the workers and their families. RA 6727 further defines this mandate by prescribing the guidelines to be followed by the RTWPBs in fixing minimum wages. Petitioner contends that the Wage Order No. NCR-15 granting a P22 increase in minimum wages is grossly inadequate and does not conform with the criteria set by RA 6727. Petitioner wishes to emphasize in this Memorandum Appeal that the NCR RTWPB failed to appreciate and put appropriate weight on the first of the criteria in minimum wage setting – the demand for living wages.